We will have our March monthly meeting this coming Sunday, March 31st, at 6:30pm at the spaghetti warehouse at 15th street and rt 75 in Plano, Tx. Yes, i know this is Easter Sunday, and i hope that this doesn’t cause any interference. -discussion of our T-shirt design and sales. 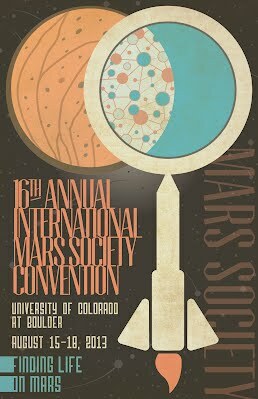 > latest Mars news regarding Curiosity, as well as other probes, and the latest news in the Space community.